Here at Gazoop, we understand that modern taxi services are complex businesses that need a lot of data and online functionality to succeed. That's why our dispatch software includes a wide range of features designed to help you manage your business and recruit customers more effectively. One of our most deceptively important features is customer management. Our software doesn't just generate invoices for your customers, it also creates statistics that you can easily track for each passenger. All you have to do is log your customers' details using our system. But why is it so important to have access to stats and data about your customers? It's easy to work out how much profit your business has made each week, month or year. However, this information doesn't show you the areas where your business excels and where or where it needs to improve. Recording your customers' details allows you track your business's performance in more detail. For example, you might need to know how much time customers spend using your service, whether or not you attract repeat customers, which areas passengers most like to be picked up from or where they like to be dropped off. If you record enough information on our system, you'll be able to find anything you need with ease. You can use this information to refine your business model and, ultimately, increase its profitability. If you have loyal repeat customers or tend to attract a certain type of customer, you can use the statistics recorded in our system to anticipate and meet their needs with quiet efficiency. 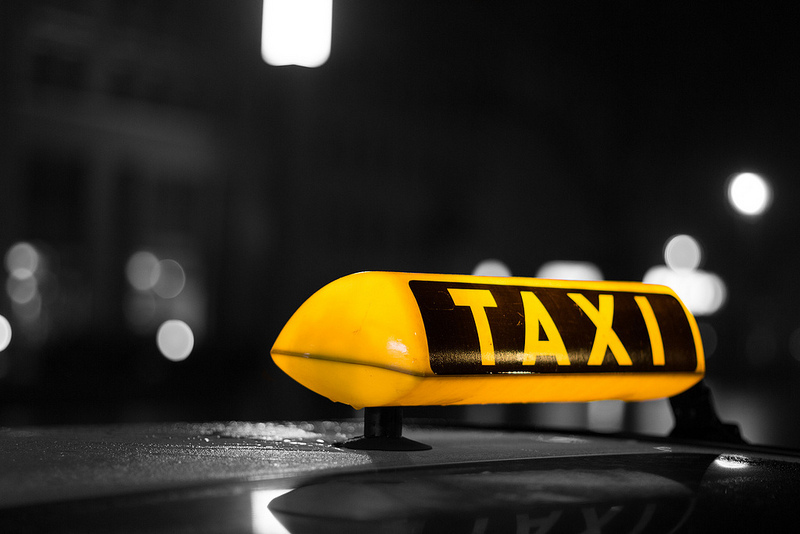 This may not seem to offer any tangible benefit, but it can improve the reputation of your taxi service. The better your reputation gets, the more customers you will attract. Nobody likes to think about something going wrong in their business. However, if you do experience a sudden loss of revenue or a gradual decrease in profits, it's important that you can identify the route of the problem. Having access to data and statistics about your customers and the way your business interacts with them can help you do this and empower you to correct the issue. We at Gazoop believe that knowledge is power. Our software enables you to record and access all the data you need to succeed.